In some Native America cultures, the men would wear braids in their hair because it had some religious meaning or they were preparing for a battle. In some of the Native American Indian tribes, knowing how to braid hair was an essential part of their life. Wearing braids could signify the status of someone in the tribe. Sometimes, only the medicine man or chief could wear braids. Other times, young warriors would braid their hair and adorn the plaits with feathers, beads or leather. Still, for some tribes of Indians, only the women could have long hair, so they were the only ones who could braid. How to braid hair was also a big part of life for many American Indian females. In certain tribes, single women wore two braids trailing down their back while married women wore one braid. They became very skilled at plaiting the long strands of hair in elaborate styles, many times weaving in a variety of materials like colorful yarn, feathers, beads, leather strips and even fur. "There is so many boys out there who have grown their hair, and have cut it, because they have been teased," said Linklater. 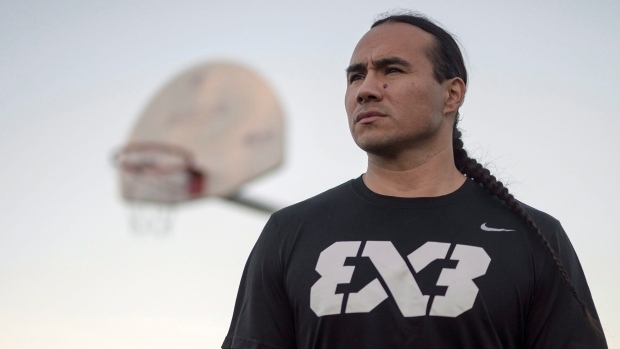 He wanted to bring awareness and create an understanding of the cultural significance of why Indigenous boys and men wear a braid. 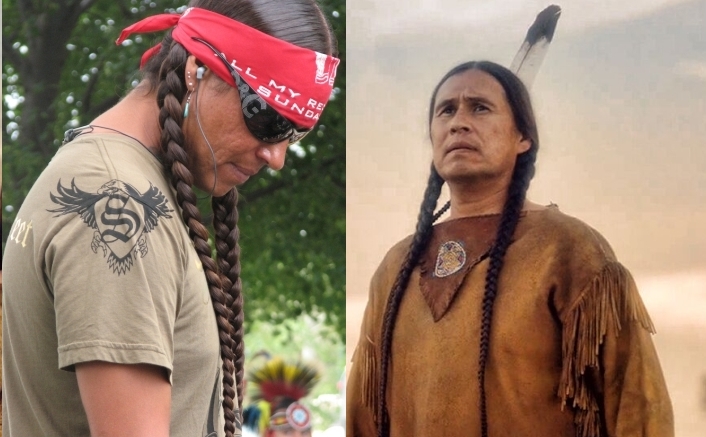 Indigenous people aren't a homogenous group, and each nation has different teachings on why boys and men wear braids. Daniel Garcia says, "I love the process of braiding my son's hair. It's a beautiful way to bond with him. While braiding it I offer prayers, giving thanks for his kind heart, kind mind and kind spirit." Responses to "Why Indigenous boys and men choose to wear long braids "
Years ago, when my younger son wore his hair long, I loved braiding his hair. It was a special time together for us. He no longer wears his hair long, even tho I wish he would. But not sure how his girlfriend would feel about braiding it or how his job would react.